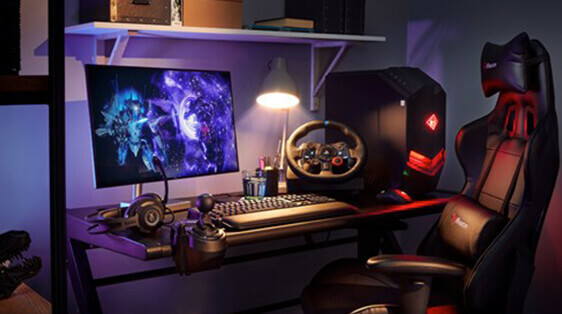 Whether you’re looking to upgrade to meet the requirements of this year’s biggest release or fancy a new mouse, keyboard or headset, we have everything you need to get the best from your PC. If you know what you’re looking for you can shop by category and brand. If you want to learn more or are looking for a bit of advice, we’ve highlighted a few things below to keep in mind when browsing. Plus, you can call into any of our stores for a chat or even visit us at the Gaming Bunker in our flagship store in London to try out a selection of our latest Accessories for free. 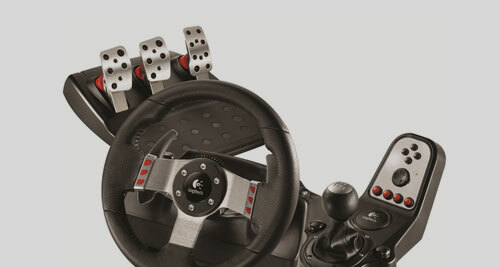 Gaming keyboards are designed for improved comfort and control. Look out for a keyboard with mechanical keys for greater responsiveness or one with programmable macros to activate complex combinations in a single key press. 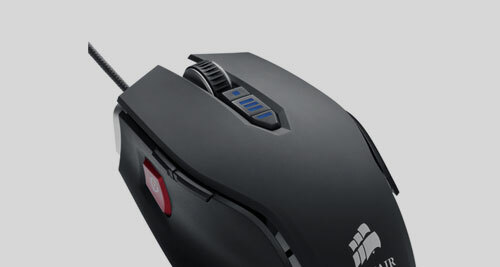 Gaming mice are more sensitive and comfortable during prolonged use. 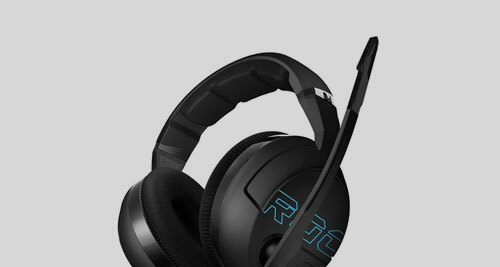 They are designed to give you more accuracy, responsiveness and an overall better gaming experience regardless of your skill level. When a regular mouse mat won’t cut it, you need a gaming surface. 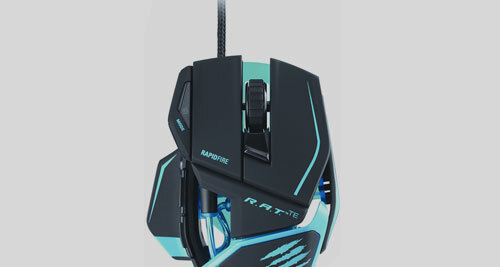 Much bigger and made from materials designed to make the most of a gaming mouse’s increased sensitivity, you can enjoy smooth, comfortable gaming without running out of space. Sound cards improve the quality and scope of your PC’s audio. 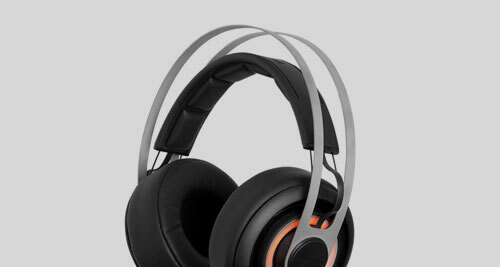 They allow your PC to deliver higher quality sound with improved detail, bass and clarity. You can also increase your speaker setup to either 5.1 or 7.1 surround sound for complete audio immersion. Graphics cards are one of the most important components of a gaming PC. If you’re upgrading on a budget, look for a card that at least meets the minimum system requirements of the games you want to play. If you’re upgrading with performance in mind, more expensive models can run the latest games at resolutions up to 4k over multiple monitors. 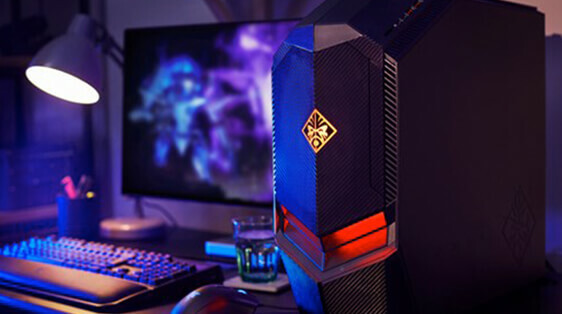 Power and more power – that’s a gaming PC. But which is right for you? Unlike everyday keyboards, mechanical keyboards are designed specifically for gaming. 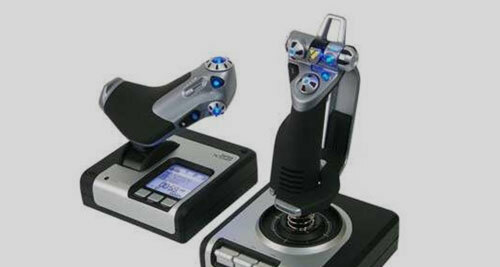 They are more responsive and feature more tactile key presses for fast, accurate gaming. Backlit keys look great and allow you to game in lower light conditions. Some allow you to assign different colours to individual keys and sectors to make identifying play areas and macros easy. Programmable keys allow you activate complex button combinations with a single-key press. Some allow you to set macros on any key you choose, while some have specific buttons for easy access. 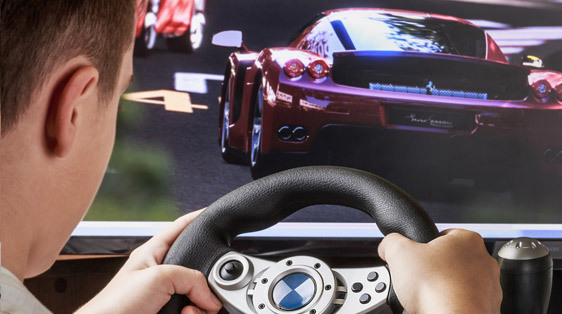 When you’re gaming, the last thing you want is button presses being missed. Anti-ghosting ensures each key press is registered regardless of how many are pressed simultaneously. Dots per inch (DPI) refers to the mouse’s sensitivity. Some feature switchable DPI, so you can instantly reduce the sensitivity when needed, such as when you’re scoped-in on a first person shooter. Whether you prefer a heavier or lighter mouse, adjustable weights allow you get the feeling and manoeuvrability just right. 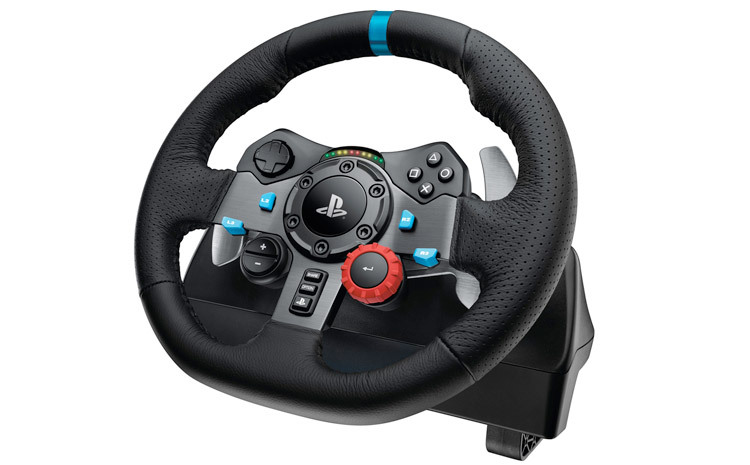 They’re easy to adjust too, so you can change your setup between games. Programmable buttons let you add macros and shortcuts to your mouse, so you can easily access complex key presses in seconds. You can assign any action to the button of your choice for maximum personalisation. 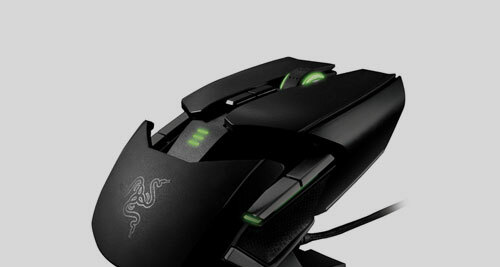 Although the difference is subtle optical mice can be more accurate while laser mice are faster and more responsive. You should try to choose a mouse that suits the type of games you play. Over 450 Currys PC World stores nationwide offering expert advice and product demonstrations, plus extended opening hours make shopping with us even easier. Spread the cost of major purchases. A range of flexible credit options are available. To improve the performance of your PC we can install your new hardware; anything from a hard drive, memory, sound card or graphics card. From wireless woes to Windows worries, our team of experts at our UK based Contact Centre are on hand to take your calls, all day, every day. Automatically back up files, photos, music and videos securely online with Knowhow Cloud. Protect your laptop from viruses with our range of anti-virus solutions.